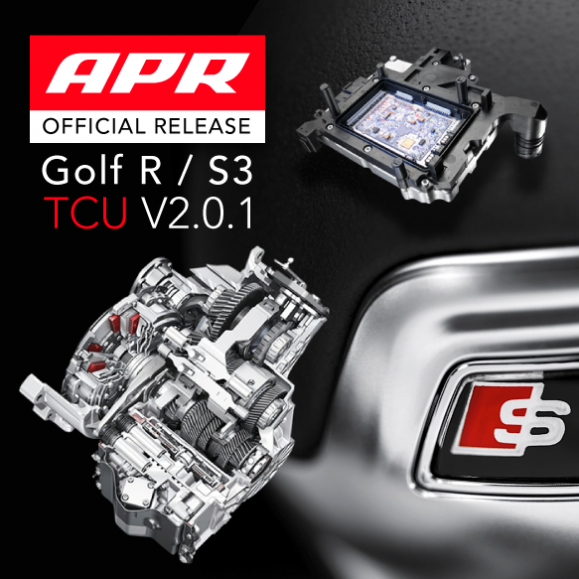 APR Presents a Free Update to the MK7 Golf R / S3 DQ250 DSG/S Tronic TCU Upgrade! Version 2.0.1 is now available for the DQ250 DSG/S Tronic transmission found on the MK7 Golf R / S3 and similar vehicles. The update is free for existing APR TCU Upgrade customers and offers a substantial update to the existing product. 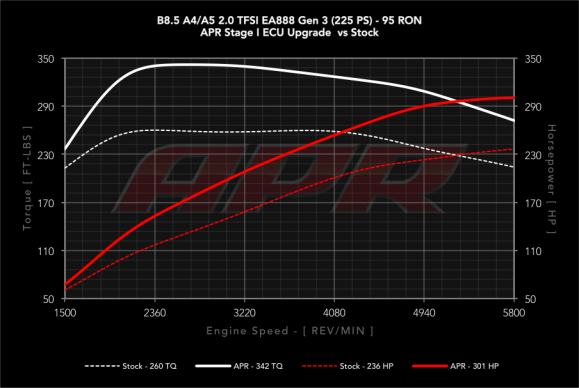 APR Presents the 2.0 TFSI Gen 3 ECU Upgrade for the B8.5 A4/A5/Allroad! APR is pleased to present the ultimate engine control unit (ECU) upgrade for the 2.0T EA888 Gen 3 engine as found in the B8.5 A4, A5 and Allroad! APR TTE420 Turbo ECU Upgrade for MK6 Golf R / S3 Models! APR’s TTE420 Turbocharger ECU Upgrade is designed for use with the The Turbo Engineer’s TTE420 turbocharger and produces an asphalt-shredding 400 HP on 98 octane fuel, and up to 442 HP using race fuel! Expect lightning fast response coupled with smooth daily driving and a much broader power band that pulls all the way to redline! Read More! Starting today, share the Valentines love! 10% off Hardware and Software for MQB applications until the 21st February! APR Presents the Spherical Pendulum Mount Upgrade! APR Presents the new TT S ECU Upgrade! APR is pleased to present the 2.0 TFSI Gen 3 ECU Upgrade for the new Audi TT S! 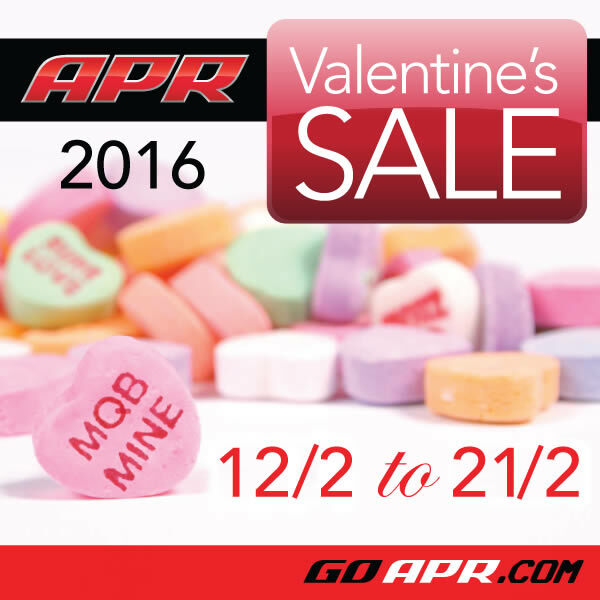 You are currently browsing the APR_UK_news blog archives for February, 2016.